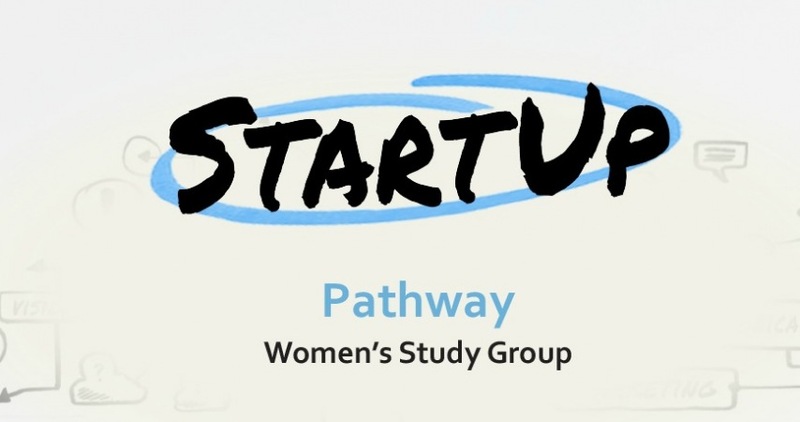 The StartUp Pathway Women's Study Group will begin on Tuesday, Jan. 23rd and run for 7 weeks. These groups will complement and run parallel to the StartUp Equipping and Exploring Series that begins in January. Each week begins with a large group session led by a Horizon pastor followed by a leader-guided break-out session. This group study is geared toward those individuals who are exploring and new to faith who may want to learn more about the world-changing leadership of Jesus.